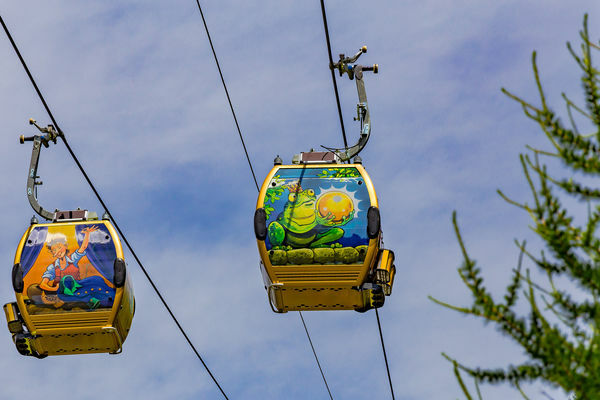 You can reach various day trip destinations in comfort in the summer with the unique fairytale gondola, the Jungen cable car and Sparren cable car. Youg and old guests ride in the unique fairytale gondola to the ski and hiking area on the Hannigalp. A trip on the St. Niklaus Jungen cable car – a very special kind of high-altitude flight. 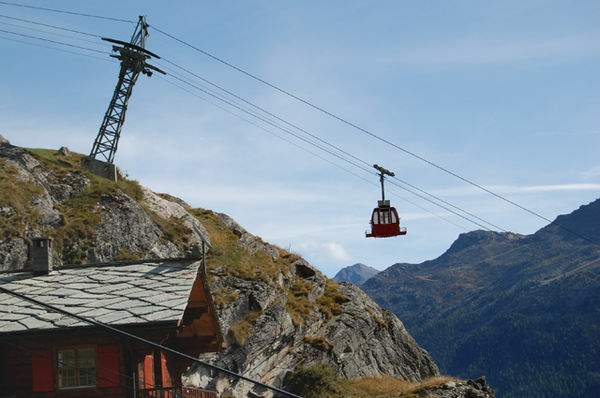 The cable car Sparre takes you to Sparren above St.Niklaus, where you can enjoy great views. For hiker on the high altitude route Grächen - Sass Fee we offer a special ticket.